Microsoft's Hyper-V has come a long way since it was introduced in Server 2008. Hyper-V 2012 is a mature and full featured hypervisor. Setting up virtual machines in Hyper-V is a breeze, here's how. The world is full of different kinds a people, but one thing that seems to bring us all together is that everyone wants to be able to write to their Dell USB recovery drive. I'm not yet convinced that this one little slice of common ground can end wars and dispel years of hatred, but the one thing I am sure of is that with just the slightest effort... we can all write to these things. 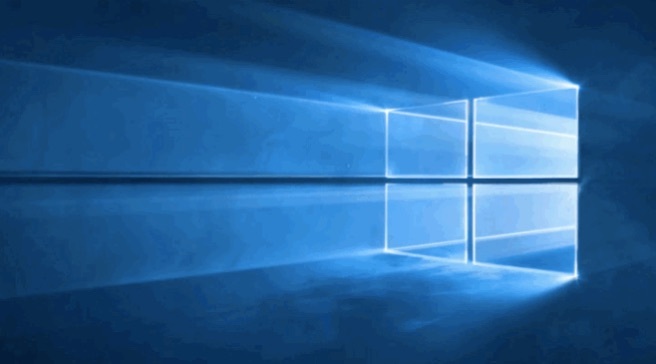 Microsoft has changed many things in Windows 10. Some of those changes are great and some of them are not quite that good. One of the changes that has users scratching their heads is the "update" of the calculator app. The new app is stylish and more touch friendly, but something's missing. I liked the old, classic, calc.exe and I want it back. Here's how to do it. Dell has been including the option to receive recovery media on a read-only 8GB USB flash drive for several months now. Many of us have a bunch of these drives and have been searching for ways to disable the write protection on these drives so they can be used for something else. Here's the solution for the drives currently shipping with Dell PCs. NIC Teaming is a new feature in Windows Server 2012 that allows multiple network adapters to be aggregated for load balancing and failover. Let's take a brief look at NIC Teaming and walk through an example of how to set it up.